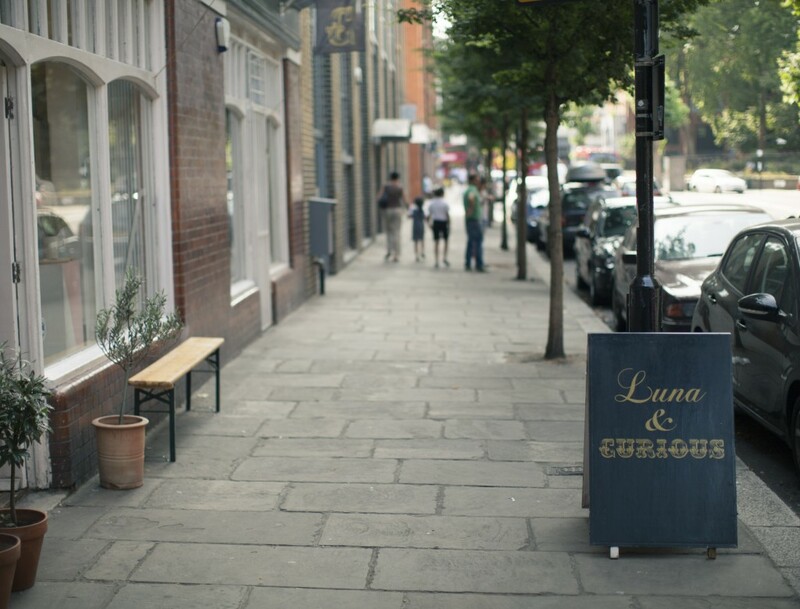 Luna And Curious is one of Shoreditch’s big success stories – they started off with a tiny space on Brick Lane selling their jewellery and knick-knacks. Their style – ornate, almost gothic jewellery with animal and bird themes, elegant teacups and homewares and quirky shop-fittings have been much copied but this is still the original and best. They’re joined at this glorious boutique by hair-cutting maestro Barry the Barber who does an excellent close shave (but be warned, he does love a chat).